Beginning to study Reformed theology is like stepping into a family conversation that has been going on for five hundred years. How do you find your bearings and figure out how to take part in this conversation without embarrassing yourself? 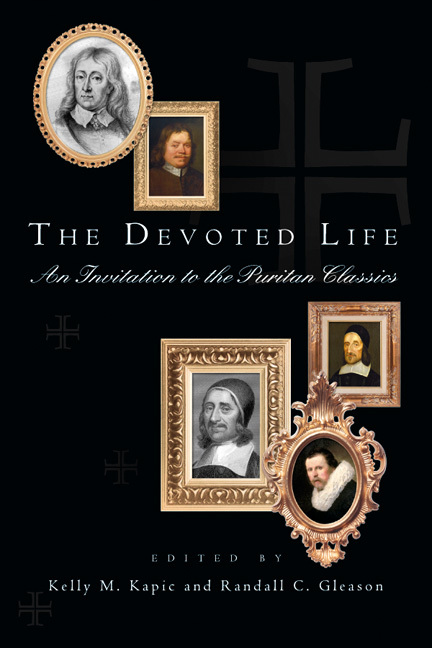 "For students of theology who have no home in a confessional tradition, this book will prove a valuable resource. Like the best travel guides, it orients newcomers to a strange new land (e.g., Calvinism, covenant theology), its leading lights (e.g., William Ames, Herman Bavinck, Karl Barth), their beliefs (e.g., common grace, infralapsarianism, sola scriptura) and customs (e.g., mortification, paedobaptism, worship), thereby enabling readers to understand and speak the language of its Reformed inhabitants. It may even prompt strangers to the tradition to become sojourners. And even when it does not, readers will find the book's value to be disproportionate to its small size." "Only well-informed teachers can summarize large topics in a way that is both accurate and accessible. That is precisely what the authors of this pocket dictionary have achieved." 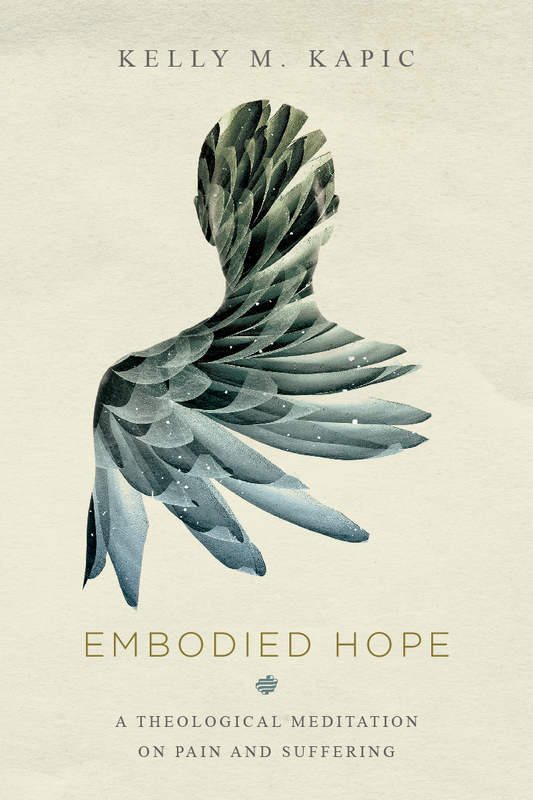 "Kapic and Vander Lugt are to be commended for this fantastic resource to advance the learning of individuals and the awareness of the entire Reformed church regarding its foundations. The concise entries provide laypeople, as well as advanced scholars, with quick reference and remarkable insight regarding key aspects of our history and thought that easily escape memory or get lost in general impression." 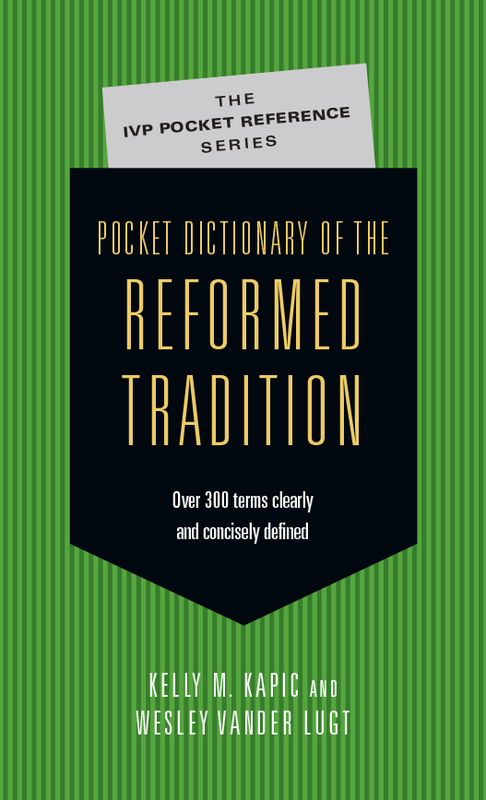 "I have found it enjoyable as a learned, accurate, and readable review of things that matter to me, and I could see it as a resource for a pre-seminary course on the Reformed tradition." "The 'pocket' dictionaries are quite handy. Pick them up and keep them near your desk. I use them regularly in preparing myself to talk with others about religious matters and they don't take up much shelf space." 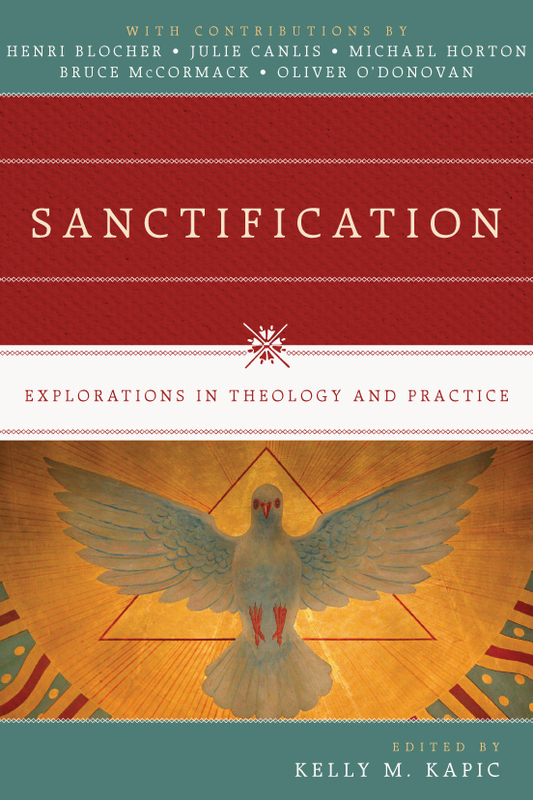 "Recommended as an affordable, quality resource for theology and history students." 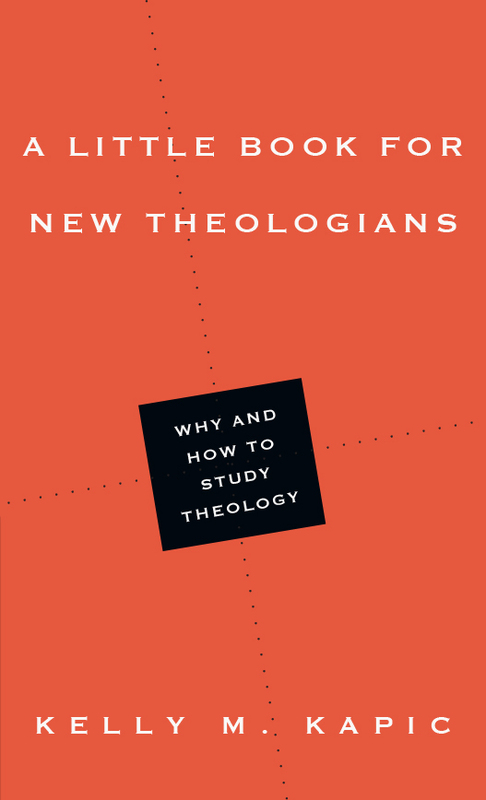 "In other words, every young 'Reformed' theologian and any theological student will benefit from this kind of accessible book. It will prove especially helpful for students who need quick information on major names and ideas." 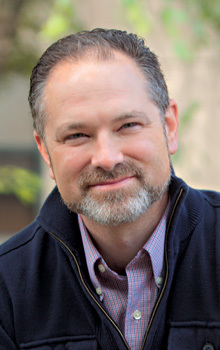 Wesley Vander Lugt (PhD, St. Andrews University) is lead pastor of Warehouse 242 in Charlotte, North Carolina. 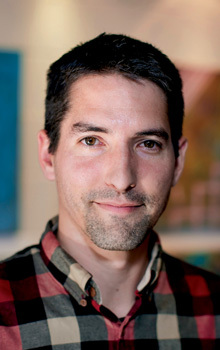 He earned an MDiv from Covenant Theological Seminary, a BA in history from Covenant College, and has been actively involved in Christian ministry for eight years in Scotland, Mexico, and the United States.